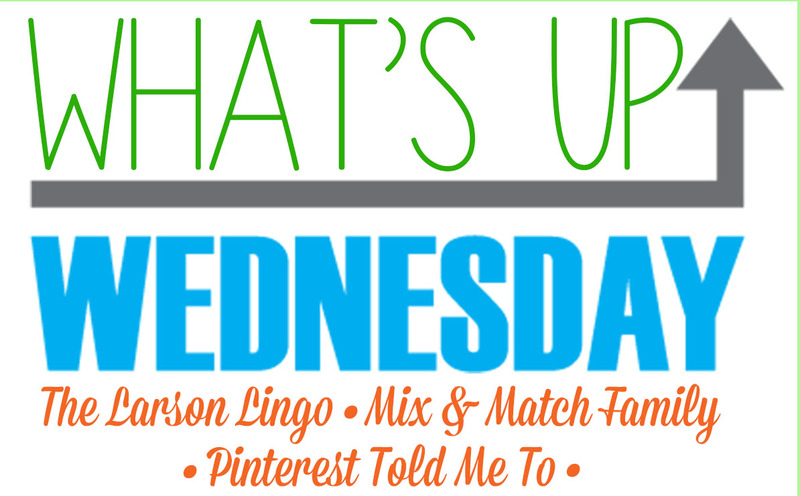 I'm linking up with Mix and Match Family for What's Up Wednesday! So I actually made two things for dinner this week that I loved. First up: Back to Her Roots' Roasted Veggie and Black Bean Rice Bowls. So, soooooo, good. I'm a sucker for roasted vegetables. Next, Moroccan Chicken, from the Make It Fast, Cook It Slow cookbook. Today, I actually put the leftover chicken on top of the leftover roasted veggies and devoured it in about 15 seconds. Friends, I don't eat leftovers. Both things turned out that good. Having a cup of tea with my grandma. I went through a phase of just being "too busy" to make a proper cup of tea and nuking some water in a mug, but in the back of my head I was always thinking, "Oh, Grandma would *so* disapprove of this." So now I make sure to take the extra five minutes to brew a proper cup of tea. I know this is making her smile. I read the book Setting Limits in the Classroom over the summer and I seriously want to get married to this book. Super excited to get back into the classroom and implement some of the strategies! Turning the living room into a yoga studio. If a yoga studio had a dog who LICKED YOUR NOSTRIL while you were in savasana. Despite not quite having the peaceful ambience I want, daily yoga is probably the best thing I've done this summer. 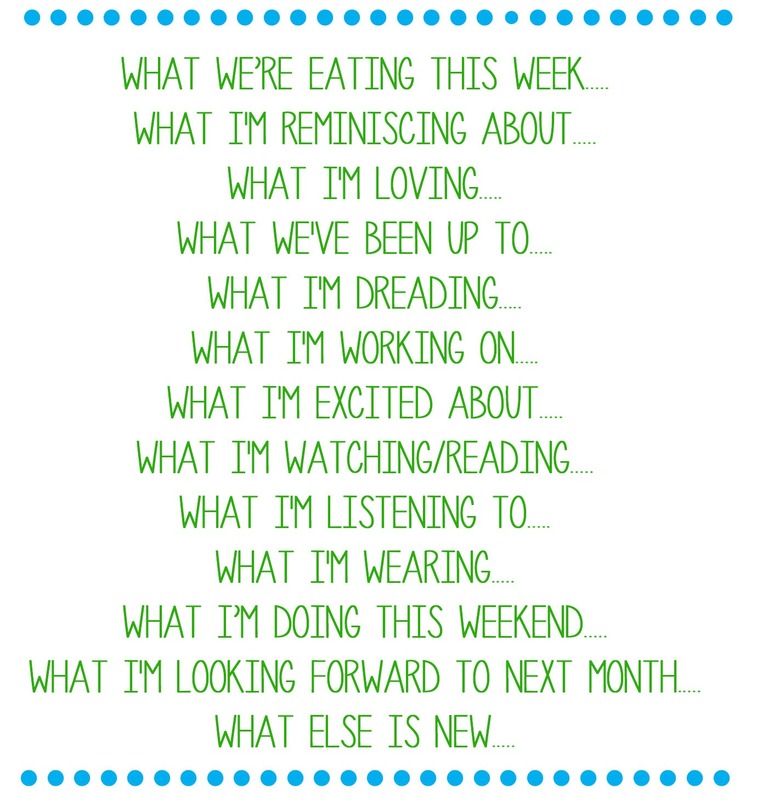 Finishing up my noun unit for TpT and setting up my Reading and Writing Notebooks. This year is going to be all about Being Prepared Ahead of Time. If I say school, will people throw tomatoes at me? I feel like I learned so much this summer and I really want to try it all out in the classroom. Watching: Property Brothers (When there's no hockey, there's HGTV). Reading: The Outlander series, which is totally not my style of book at all, but I'm obsessed. I rarely stray from the Foo Fighters Pandora station. My Official+Working+On+My+Computer+And+Not+Leaving+The+House+Uniform of yoga pants and tank top. Super happy the man is not on call this weekend, so at the very least dinner and a movie! Being a 3rd grade teacher again...finally! My pup also licks my face when I'm doing yoga at home (ironically, usually when I'm in downward dog). 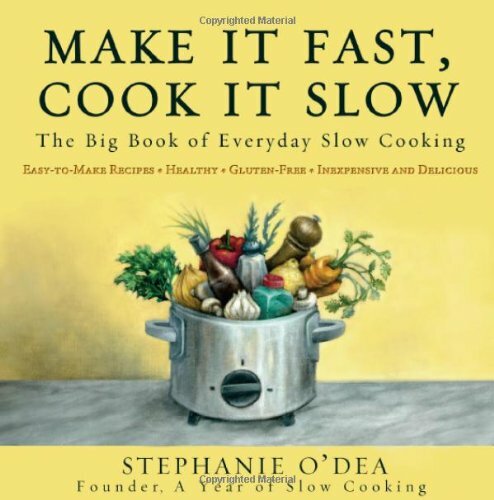 I love my slow cooker and am going to order that book right now. Dogs just make the best exercise partners, don't they? ?